One of those horror movies that plays more to the psychological aspect than your typical film in the genre. The film is mostly about the characters and their motivations - some kind of virus has affected the world and our core family is isolated, and the father (Joel Edgerton - a good choice) trusts no one. But when a young couple, along with their young son, join them, the tension and paranoia grow until you know something is going to snap. Slow moving but ultimately rewarding. Creepy eerie and suspenseful horror/thriller does get its job done. But the script is so bare bones vague and minimalist that it's almost nonexistent. 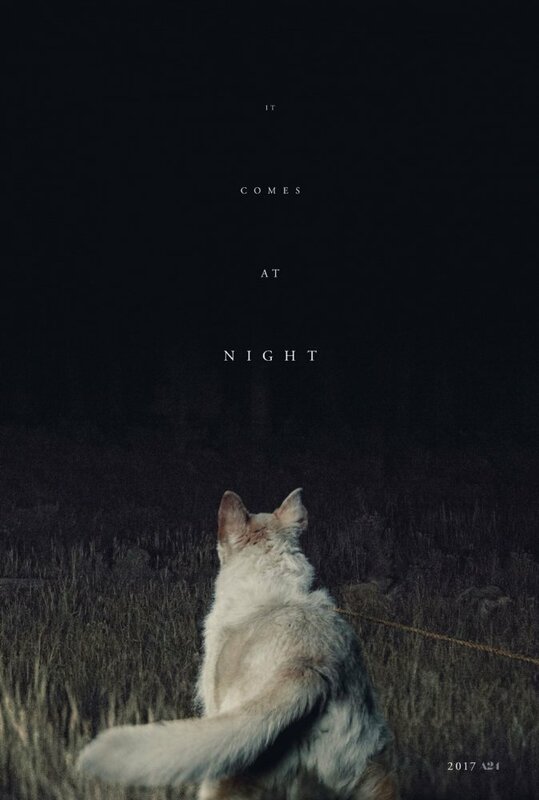 "It Comes at Night" is every sense of the word brilliant. Not your typical monster or trashy gore fest. Psychological and unsettling is more fitting. You barely know anything and that's the main horror behind it. The unknown and the darkness. However, you do get a sense of what's going on be each little details. Not by characters explaining the plot to the audience, which logically wouldn't make sense in a normal conversation where these characters are one step ahead of us. Which audience members hate. Life is very, very complicated, and so films should be allowed to be, too. No posts have been made on this movie yet. Be the first to start talking about It Comes at Night!